Hi there, it is Meeting Trees! It’s been a long time to update this article since the day when I updated the previous series of 'Learning of Herbal Medicine 6’. Here is the latest one! Empedocles who is a pre-Socratic Greek philosopher and is known as an founder of the cosmogenic theory of the four elements. Hippocrates who was one of the influential key people for the humoral theory and he noticed that when blood was removed from the body it consisted of black bile, yellow bile and phlegm. Imbalance or abnormal blending of these four humours and phlegm leads to dyscrasia that brings on illness. Hippocrates thought the four qualities (hot, cold, moist, dry) were associated with the humours and these qualities corresponded to the four elements too (Earth, Air, Fire, Water) . But he also claimed that a relationship existed between these humours and personality . relationship between diseases / illness and these humours, qualities and elements. Hippocrates also found that herbs (plants) also have their qualities and therfore if there are any imblances of humour, plants can be able to balance out. The humoral theory is not widely used among herbalists in the modern day as to why the western constitutional medicine was dominated by orthodox medicine and many herbalists started to concentrate on learning more about orthodx sciecne. However, herbal medicine is a holistic medicine and many herbalists may have had the knowledge of the theory. I had advice from my tutors and seniors but this topic does not incite much interest amongst researchers, most of the reference matter had to be obtained from printed books rather than from research papers. Most of printed books were gathered from the library of the university, the British museum, the Welcome library etc. I learned a lot about this humoral theory from these literature researches but most useful information was given by interviewing to experienced herbal practitioners. I always appreciate that they kindly shared their knowledge with me. I'm always fascinated with learning this area even which is hard to complete to learn and therefore these interview tape are very treasure to me. Hi there, it’s Meeting Trees! It’s been so muggy here I think quite many people might suffer from summer heat (well, people who particularly in Japan!) and a summer cold? Hope all is well with you all! 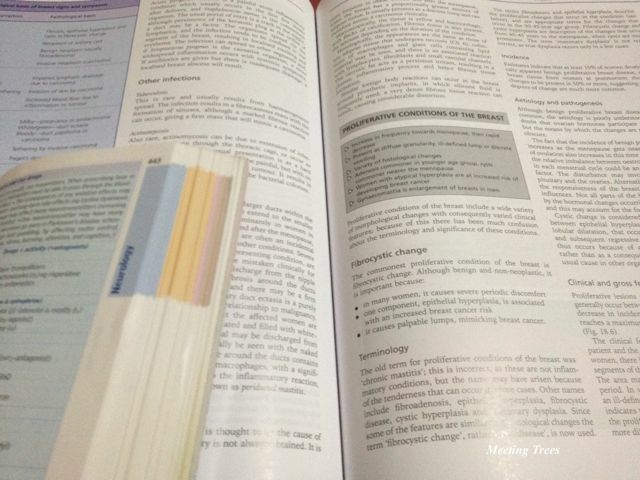 Long time no see...well, finally back to the story ‘Learning Herbal Medicine in England 6’! To graduate universities, dissertation will be required to submit. I remember that a preparation time for it was very short, like less than 7 months. Soon after I got the third year, had to submit a proposal for dissertation also had to submit many other staff at the same time so it was very hectic time and felt not so much time for contributing this dissertation. I choose a style of my dissertation were literature review and interview. However, it was very difficult to find herbalists who knows and uses a humoral theory into their practice and who’s preferably practiced more than 10 years in UK. This humoral theory started to back to Anaxagoras, Hippocrates, Galen, Nicholas Culpepper were contributed to learn a holistic approach and developed their own theories. However, once the orthodox medicine appeared in, many of herbalists were not taught this theory formally and the theory is not suitable for acute situations, thus the humoral theory was taken away. These theory are also used in other natural remedies in their own ways e.g. Ayurveda, Traditional Chinese Medicine (TCM). Some may know if you hear these three elements; Vata, Pitta, Kapha, In Ayurveda, or five elements; wood, fire, earth, metal, water in TCM. The humoral theory, four elements are used in Western herbal medicine is excessive or deficiency of each body fluids that influences to their temperaments and health. So assessing people with the humoral system is a useful approach in herbal medicine. It’ll be longer so I’ll write this continued story next time. Hopefully it won’t take so long! ※ I left the university for few years and the situations have changed. I am writing about ‘my experiences’ and not today’s information. If you want to know about the details please check to relevant organisations. 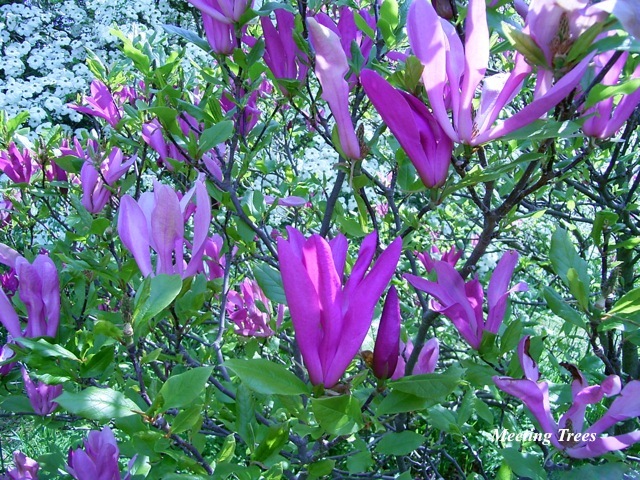 ・Flower remedy counseling, Reflexology, Complementary therapy Course are on Fridays, 1 & 3 Sundays at be-Wood Jiyugaoka. Hi it is Meeting Trees! 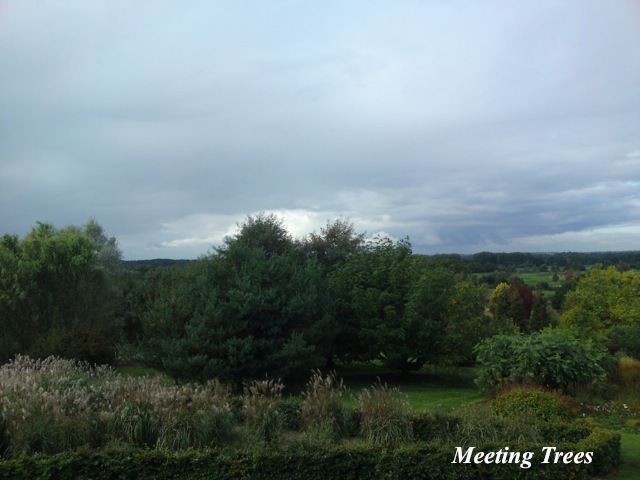 Here we are, it is the continued story about ‘Leaning Herbal Medicine in England 5’! What tough years but finally went to the final year! By the way, I thought all uni students have a long long summer holiday so was really looking forward to it but once the degree course started, it was totally wrong and I had a short holiday, like a month only! As we still had loads of assignments, clinical training, and resit if you don’t pass in the first place so I just went to a short trips in or out of England. Finishing with the final summer holiday and starting the final year. We had lots of things to go through during this year but I felt slightly better than having the second year well, having said that, I was very struggled with all assignments etc though! It is the final year so of course we also had to do a dissertation, clinical final exam, and of course many essays, exams were included. And each year has about 6 months - even it says “year” but it is not exactly the word tells us so, studying at the uni was 6 months only. So which means we had to learnt everything with in a half year that is why there were so many assignments (like handing in essays and having tests or exams almost every week!). At the final year, herbal medicine materia medica, herbal medicine therapeutics, system pathology, starting own business etc were learned. 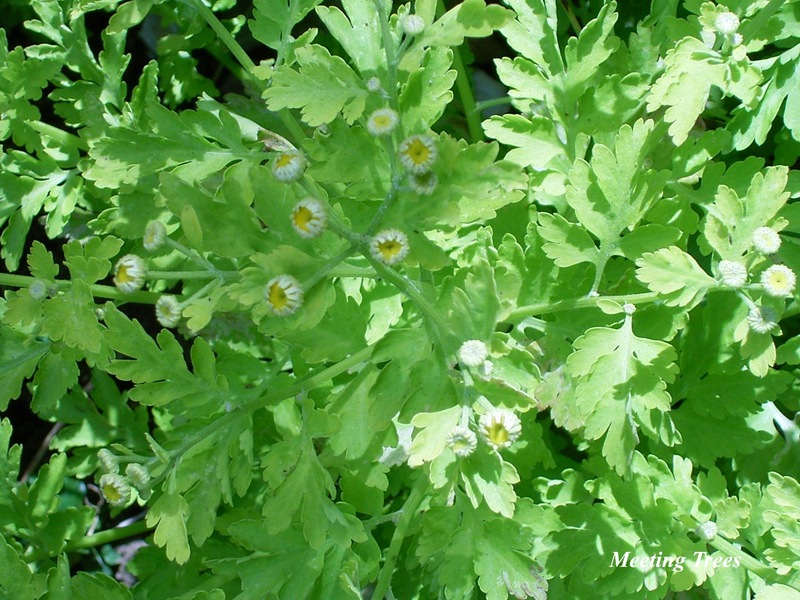 Herbal medicine materia medica is learning herbs which included constituents and actions, histories, traditional and modern usages, contraindications and safeties, dosages, drug interactions etc. And how to choose a suitable herbs, why these herbs are choosen, reasons of symptoms etc were learned by taking patients at the polyclinic and any other cases. 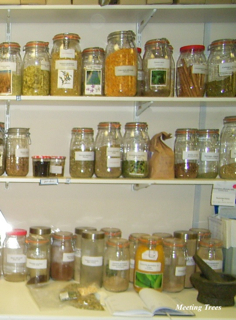 Herbal medicine is a holistic medicine so herbalists not only treat the symptoms but also treat the whole individual. They are fascinating subjects but there were true patients there so I was very nervous and always worried about taking any cases. This degree course finished as quick as a wink but there were a lot of things to learn so I was very anxious to graduate as I haven’t leant enough. I still feel it was a quite short term to learn everything about herbal medicine at university but this subject is required to continue studying so I still learn day by day. * you can practice herbal medicine in UK, if you are qualified medical herbalist on the other hand, we cannot in Japan due to a different Medicines act between UK and Japan. ・Flower remedy counseling, is on Fridays, 1 & 3 Sundays at be-Wood Jiyugaoka. It's been a very funny weather lately. Be extra care when you are out and have a lovely day! 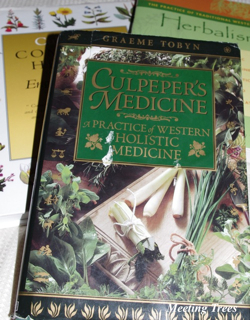 It's been for a while since I updated this blog last time and the previous story about ‘Learning herbal medicine in England’....but here it is! At the year 1, we didn't have so many assignments and exams etc so I could enjoy the courses and my private life in London - well, having said that I suffered a lot though! Since the second year started, things have a lot to changed. All modules were very academic and got so much difficult and we constantly had assignments and exams almost every week. We learnt about pathophysiology, pathology, pharmacology etc. plus the personal and professional development class too. I would say it was the tough and worst (!) year to me and I always cried to study! Anyway, learning these kind of subjects are essential to learn herbal medicine. We started to take clients since the second year. During a herbal consultation*, it'll be asked present complaints, past medical history, medication (past and present), family history, life style, diet etc. Also each body systems will be asked carefully even though it seems not relevant to the present complaints directly. If necessary, a clinical examination will also be conducted. This is why we need to study these kind of modules. 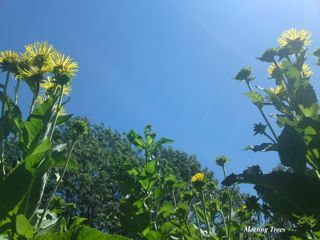 If we don't understand what is going on the body, it is impossible to give appropriate herbal remedies. Also herbal practitioners examine a patient from a thorough physical and psycho-emotional perspective, to be able to deliver a truly holistic treatment. Thus we not only treat the symptoms but also treat the whole individual. Therefore, it'll be given not only herbs for the present complaints but also herbs for parts which might be possible courses of the symptoms. A bit shorter story this time...hope the continued story will come up shortly! Thanks for reading! on Fridays, 1 & 3 Sundays at be-Wood Jiyugaoka. about their usages etc. I’ve met so many new and known plants there. included a tutor watching! Well, will write this about more next time! OK, it is going to be a bit long to me now, Lol! this as a series but it will be! Finally Spring has come and look forward to seeing many different types of plants from now on! Meeting Trees offers all treatments during the Golden Week too. course if I pass a science foundation course. communication and study skills, etc. on discussions during the courses etc. understand relevant books so I always needed twice or more than twice time compare to others. So I could hardly enjoy myself during the course. few people are going to a cherry blossom viewing this weekend? Keep warm and enjoy yourself! it'll be continued the stories to another time. Before I decided to go to a university in England I was wondering where I start with. I'll start writing about my experiences from now on. not so many choices were left. courses, I think it was around 6 or 7 in UK and getting fewer now. over their brochures to compare their syllabuses. ハーブ＆フラワーレメディの講座情報や植物に関して気になる事などを書き綴ってます。Talking about my Herbal & Flower Remedy courses and information about plants, etc. (please change a ★mark to @) .